The game is under an hour away and with that being said, here’s your last second preview. Both teams enter the game 1-0 and both teams won their previous games in completely different fashions. The Eagles won a defensive battle versus the Atlanta Falcons 18-12 while the Tampa Bay Buccaneers won an offensive explosion 48-40. 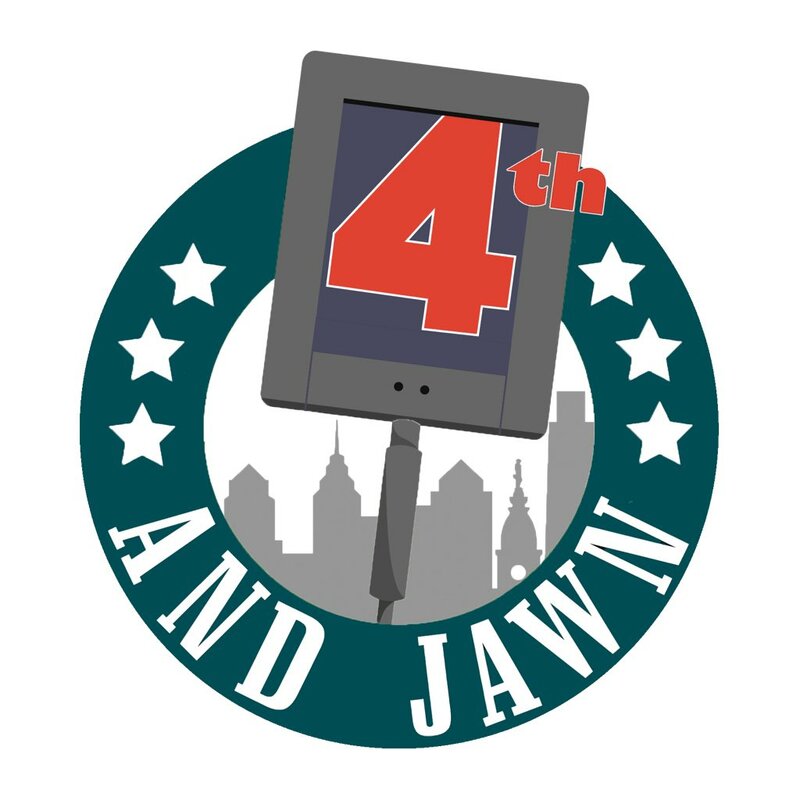 The Eagles relied heavily on the run with Jay Ajayi leading the way with 62 yards and two touchdowns. Quarterback Nick Foles threw for 117 yards and one interception. Tight end Zach Ertz led all receivers in yards with 48. The defense played great all game, carrying the Eagles when they needed it the most. The defensive line and most notably, Fletcher Cox got pressure all day. The secondary limited the big plays and together, the defense stopped the Atlanta Falcons every one of their five red zone trips. Coming into today, the Eagles are up against an explosive Buccaneers offense which threw for 417 yards and four touchdowns. They also had success in the ground as well. The Eagles defense needs to limit the big plays and get pressure on the quarterback. The defensive line needs to be on their A game if they are to win. Buccaneers quarterback Ryan Fitzpatrick is very accurate and picked apart the New Orleans Saints’ defense. Offensively, the Eagles most use the run game to control the game and keep the high flying Buccaneers offense off the field. The run game will not only control the time of the game, but it’ll also open up the Eagles passing game. 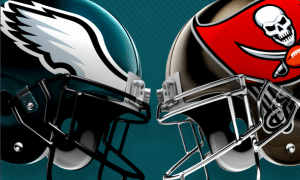 All in all, the Eagles should have success today as they’re defense matches up very well with the Buccaneers and they will cause them problems. The Eagles’ offense isn’t going to light the world on fire, but they’ll do enough to win. EAGLES WIN 24-10.